Harvested during the cool of the night, grape temperatures were kept to a minimum to retain maximum freshness and fruit integrity. 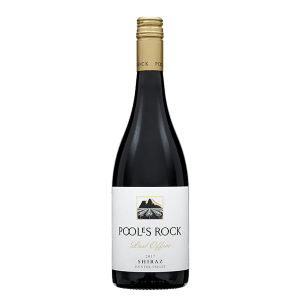 The fruit was transported immediately to our winery in Pokolbin where it was cold soaked for 5 days and then fermented in 7 tonne tanks for 10 days with gentle pump overs twice a day. The wine was pressed off skins and put to French oak to undergo maturation for 12 months before being blended, filtered and bottled. The 2015 Vintage in Coonawarra began well with average winter rainfall setting up a good budburst. These conditions then made way for a hot and dry spring and a mild summer, and consequently, a long ripening period. The reds have bright fruit, varietal definition and intense colour at moderate sugar. At this early stage, these wines will translate into wines that have excellent cellaring potential. 10+ years in optimal conditions. 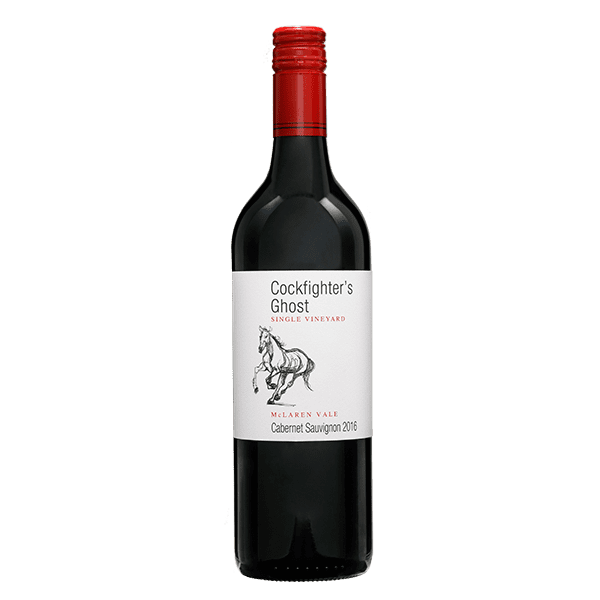 Lifted blackcurrant and mulberry aromas with hints of savoury, spicy oak. 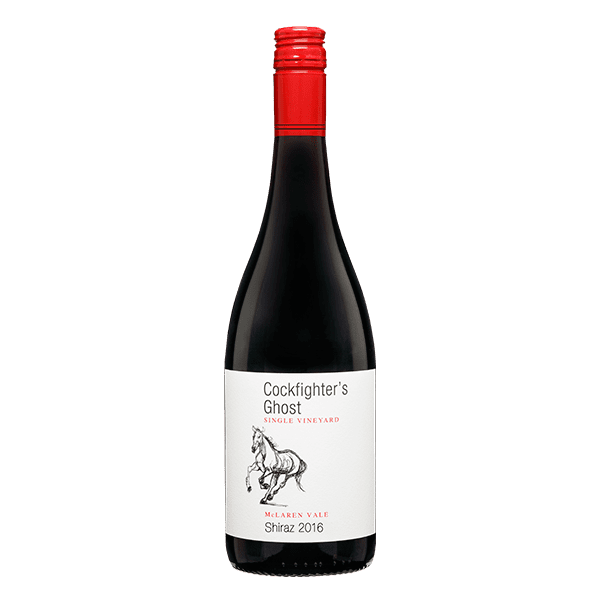 The palate is long and concentrated with ripe blackcurrant and plum fruit flavours, with soft, spicy oak and fine, silky tannins.